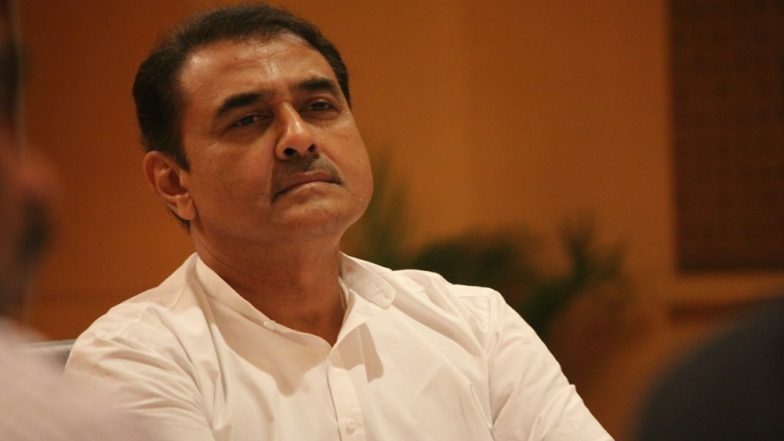 Kuala Lumpur, April 6: All India Football Federation (AIFF) President Praful Patel was on Saturday elected to the FIFA council during the Asian Football Confederation (AFC) Congress. He is the first Indian to be elected to the highest decision making body of world football. According to sources, Patel received 38 out of possible 46 votes to emerge a thumping winner. Praful Patel Congratulates Priyanka Gandhi Vadra on Her Appoint As In-Charge of Eastern Uttar Pradesh. Honoured and humbled to be the first Indian to be elected as a member of the #FIFA Council. Describing Patel's victory as "landmark for Indian football", a senior AIFF official said: "Congratulations to Patel. His leadership has taken Indian football to greater heights. Asian football will now immensely benefit from Patel's presence in the FIFA council."